There is no way around it. 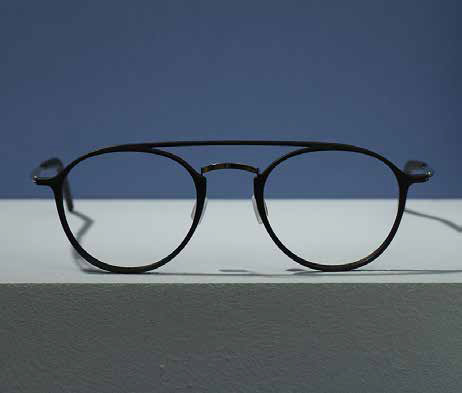 Making cool eyewear shapes that fits a 100% is the key to the customers heart. 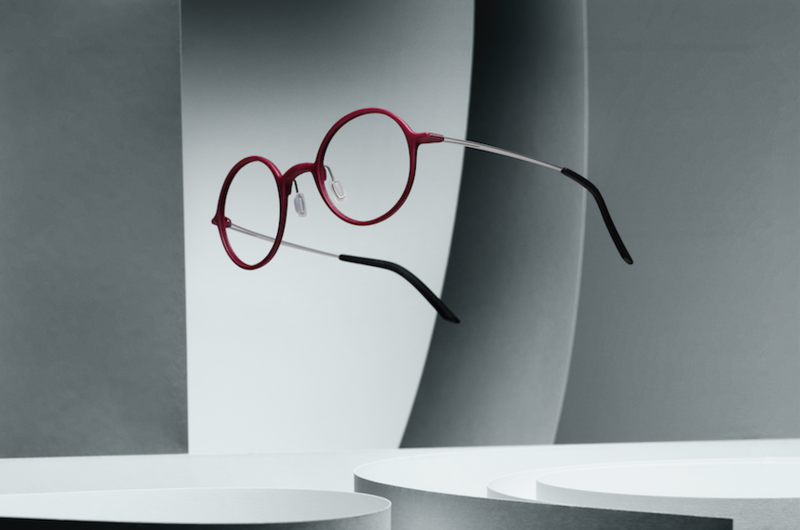 Here is how Monoqool leaves no stone unturned to perfect glasses for the ultimate fit. 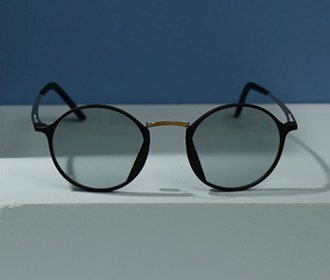 Even the most innovative new material or unique eyewear hinge will not make up for a eyewear frame that is not well designed. 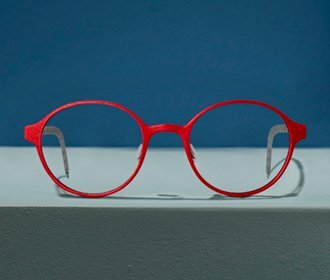 Danish eyewear company Monoqool won 8 international design awards for their innovative eyewear design and for their unique use of 3D print technology. But at the end of the day, if the frame is not fitting well and is not absolutely spot on, then even the most revolutionary idea will never be successful. 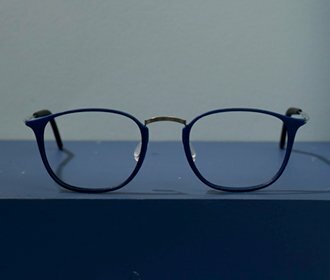 The company learned early on that you almost can not spend too much time and energy on coming up with eyewear shapes which enhances the look of the wearer, and keep them comfortable all day long. And here every detail counts. At Monoqool developing new shapes is an always ongoing process. New shapes are tested and tried on by a panel of persons to make sure that the glasses are well fitting. ‘It’s like designing for a moving target’, says the founder of Monoqool Allan G Petersen. ‘No face is the same, and it is not like designing a vase, where you can imagine the environment it will be used in. We design for all kinds of faces, oval, round, heart shaped, small and big faces, etc’.